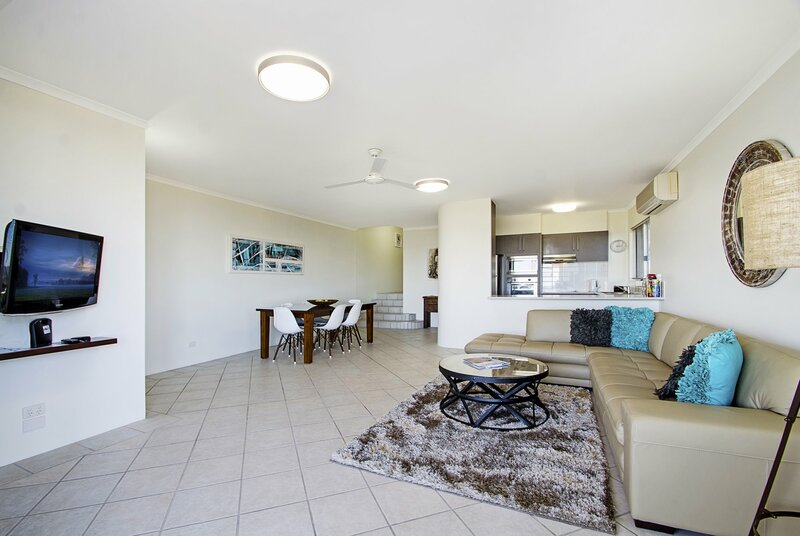 Bali Hai Apartments Noosa is a boutique property consisting of 12 extra large, fully self contained apartments and penthouses with beautiful views over Noosa, along the Noosa river and out to the hinterland mountains. All apartments are AAA rated to a minimum 4 star standard and have received TripAdvisor Awards for Excellence in 2013, 2014, 2015 and 2016. 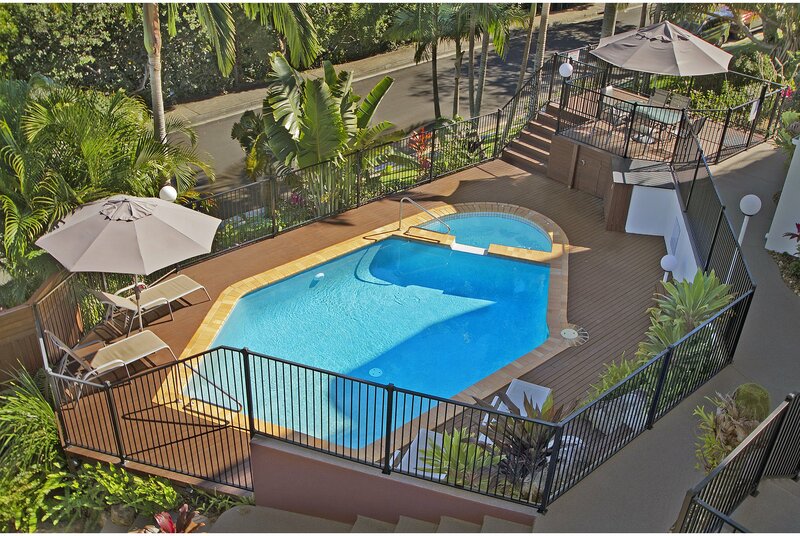 Bali Hai facilities include a heated swimming pool, hot tub and BBQ area, free undercover secure parking, free wifi, free book and DVD library, Foxtel movies and sport channels and free tour and transport booking facilities. 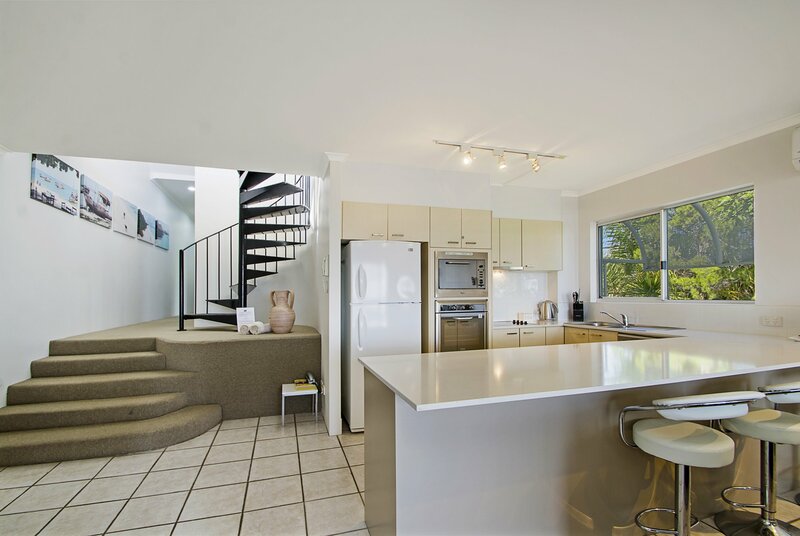 Located on Noosa Hill, 600 mtrs south of Hastings Street and Main Beach and 400 mtrs north of Noosa Junction. 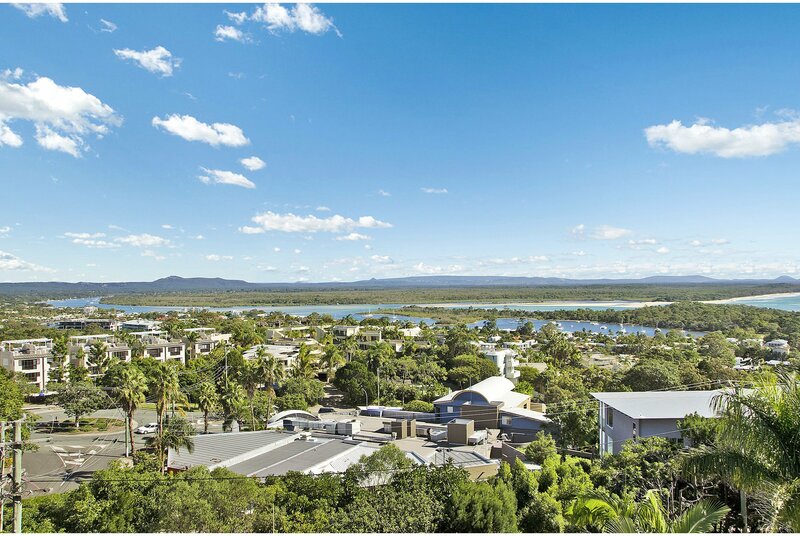 With 25 restaurants and bars all within walking distance and yet far enough away to be able to enjoy the tranquillity that Noosa has to offer. 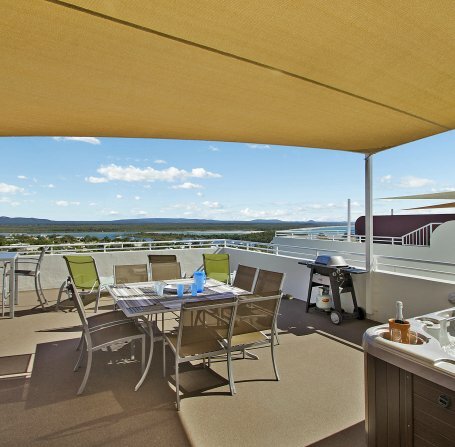 All apartments have stunning views over Noosaville, the Noosa River, the Hinterland Mountains and out to Laguna Bay. 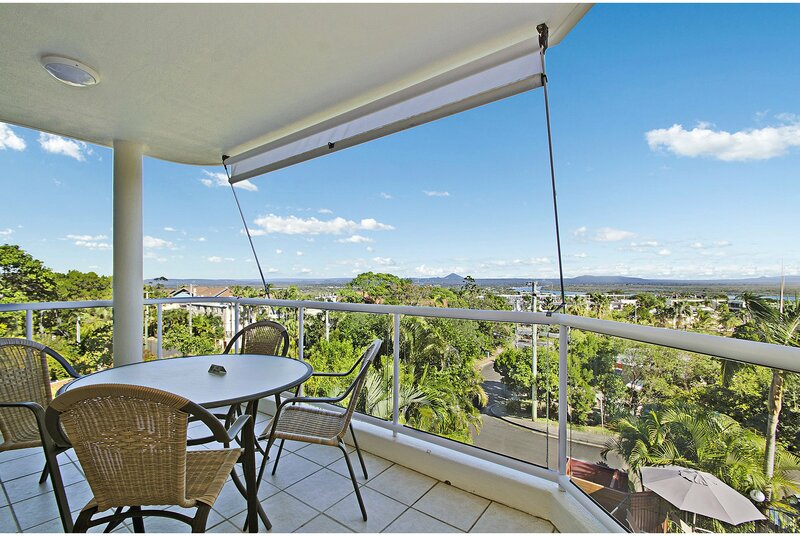 Relax on your own private balcony to enjoy the stunning sunsets. Your onsite managers Suzanne and Michael can give you the local advice on where to eat, drink and all the local attractions. 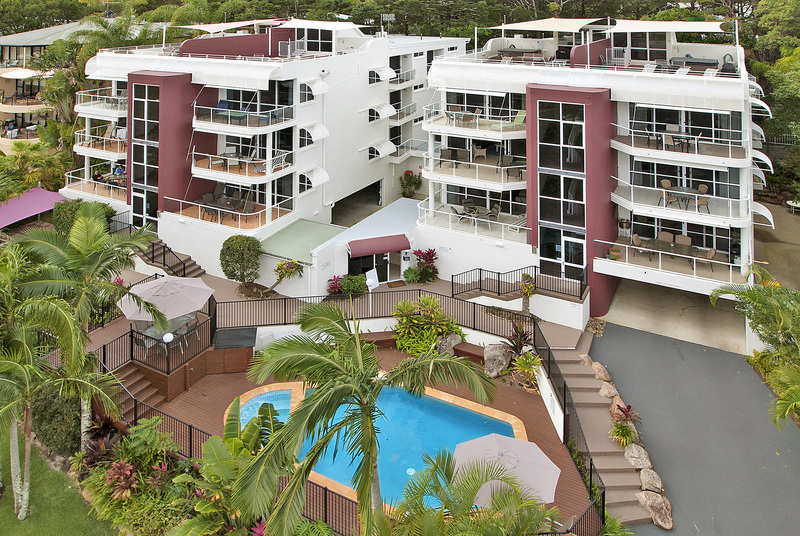 Please Note that Bali Hai Apartments have a Strict No Party, No Excess noise policy. 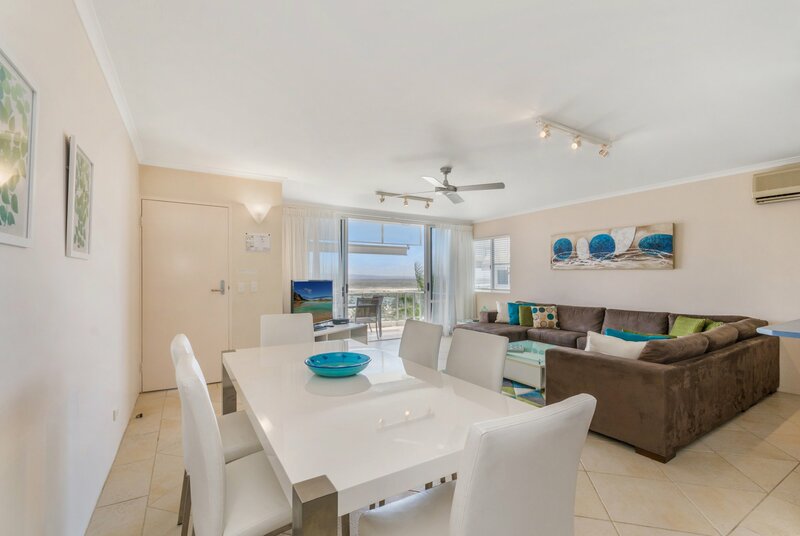 We reserve the right to reject bookings from School Leavers and/or University Leavers during the month of November and December (Schoolies). Please see our terms and conditions. Bali Hai is also a 3 story walk up apartment building with no lift. 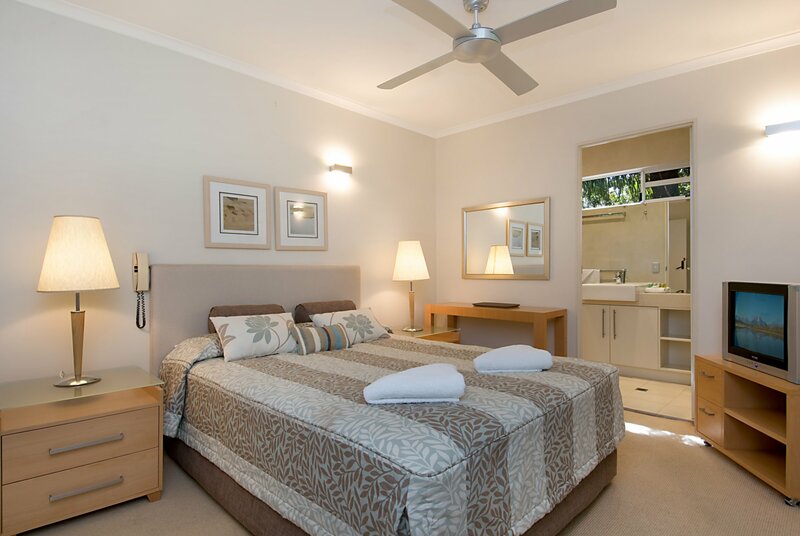 Book a 7 night or more stay direct and receive a complimentary bottle of wine on arrival.